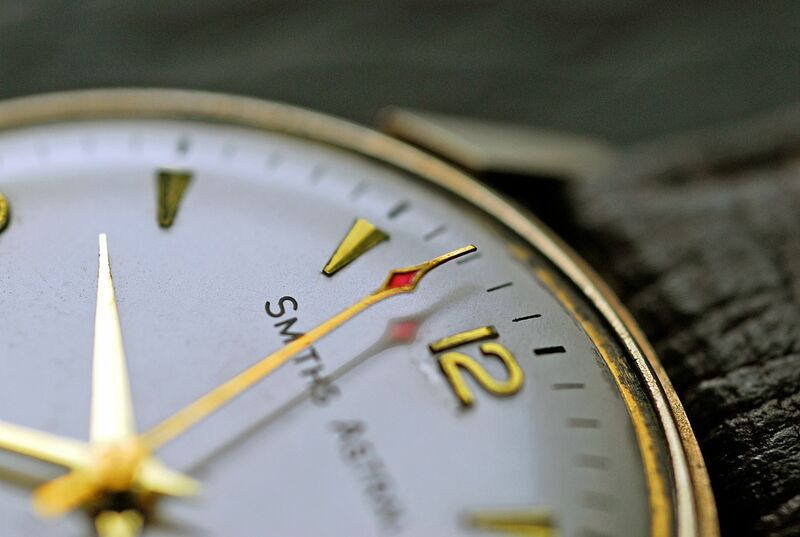 Just thought I'd share another watch I've worked on. Some of you will have already seen this over on TZ-UK. This is my step grandfathers Smiths Astral given to him after 50 years service for British Railways. 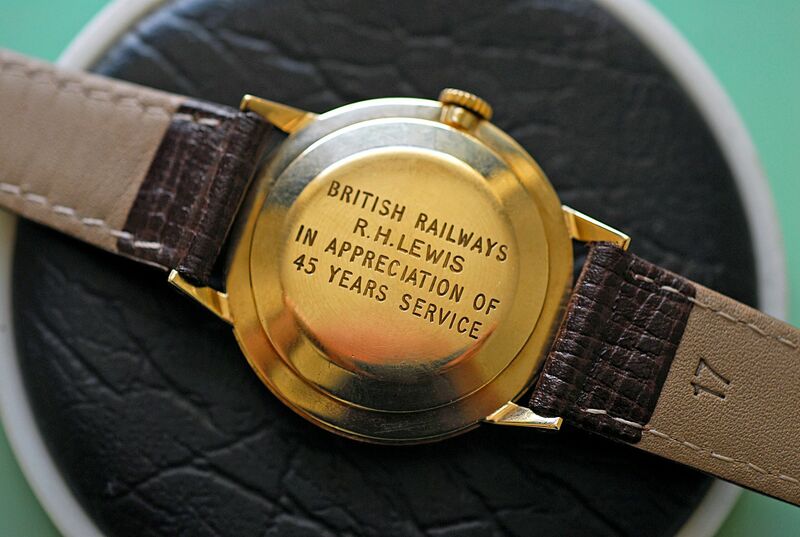 Interestingly the case back is engraved "in appreciation of 45 years service" but he served a 5 years apprenticeship which BR never considered to be part of an employees service. 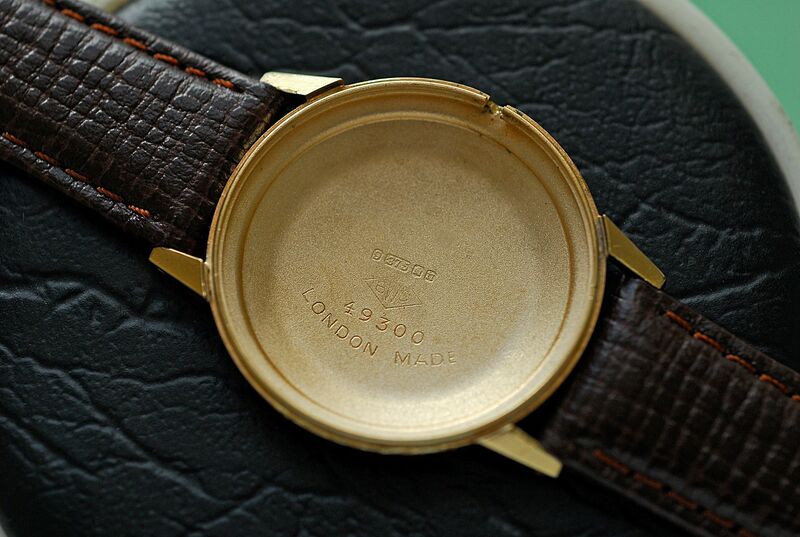 This was awarded in 1966 and it was worn everyday until it eventually broke. I'm amazed it's survived in such good condition as he was a very practical bloke and rather er robust shall we say. 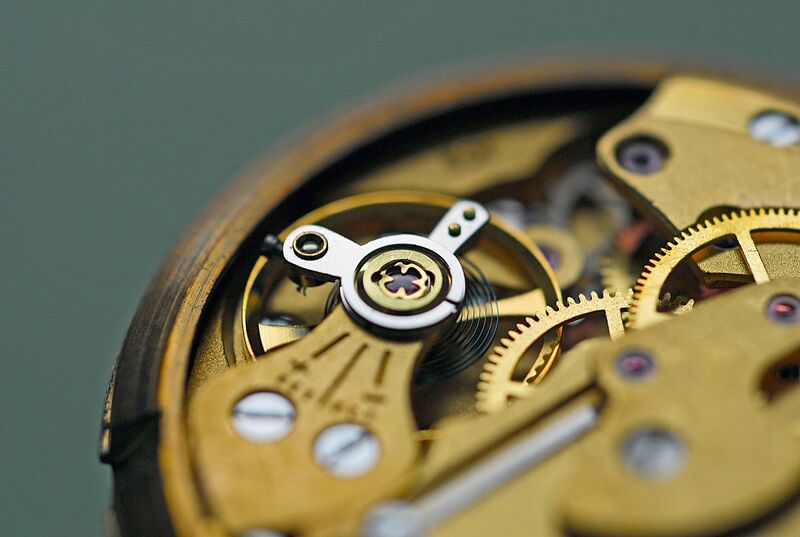 The movement is a cal.60466E as used in the Smiths W10 but without the hacking feature. A hack lever was added by Smiths under the train wheels to meet MOD requirements for the W10. 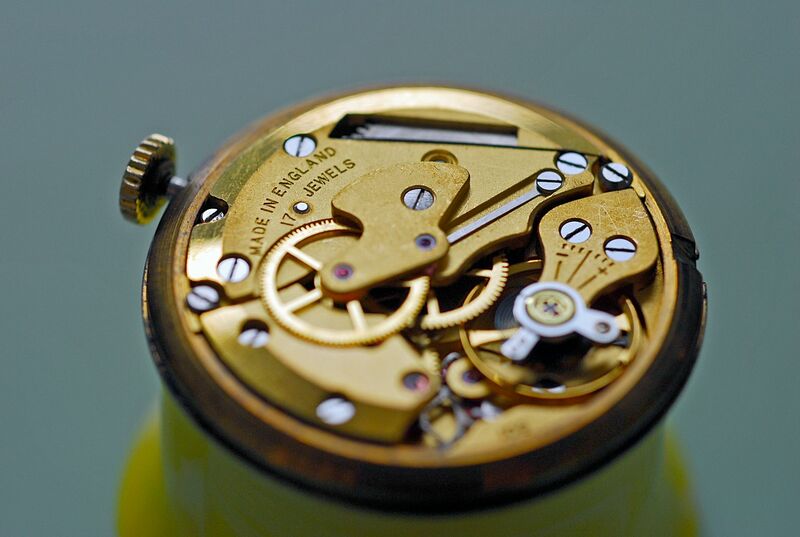 It's a very well made and finished movement with frosted gilding and lovely shaped balance bridge. 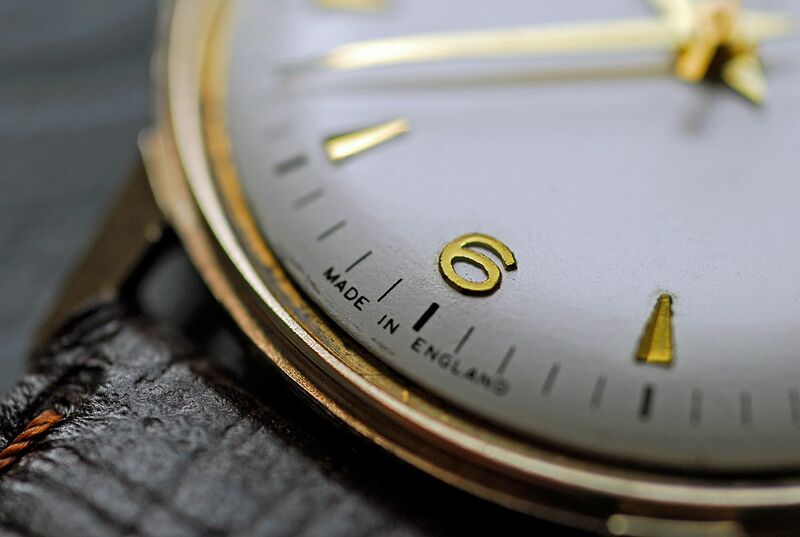 These were made in Bishops Cleeve which is north of Cheltenham although the cases were supplied by BWC (British Watch Case Company) of London. 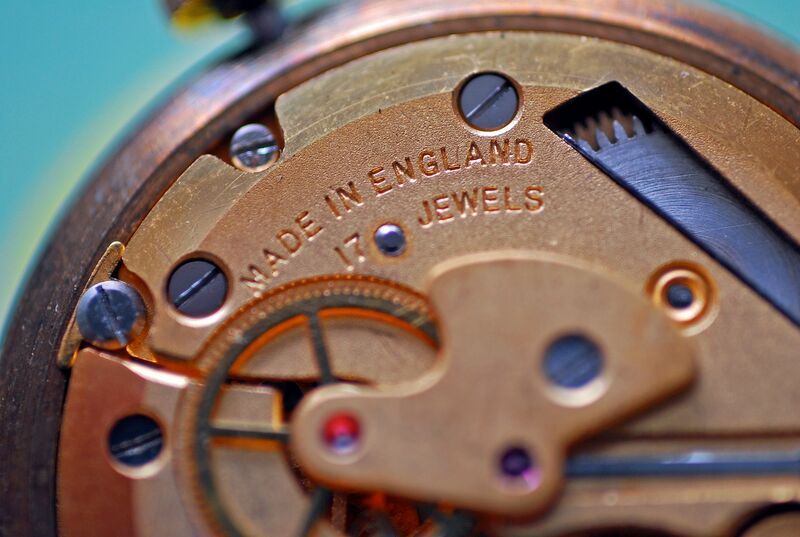 It needed a new bolt spring, a little attention to the hairspring, a service and a replacement crystal. I foolishly didn't take any before pics but here's how it now looks. Something that you don't see too often. The bolt spring is definitely the achilles heal of these movement and you can see why they're prone to failure. 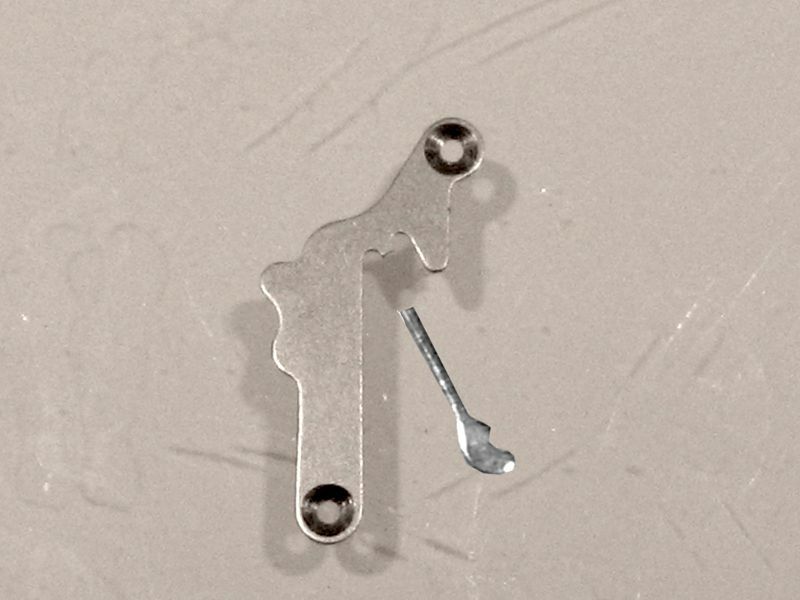 They're just a thin, stamped out piece of steel with a couple of counter sunk screw holes. The set lever arm is very flimsy so prone to breaking unfortunately. Here's a pic from the net of a broken example. 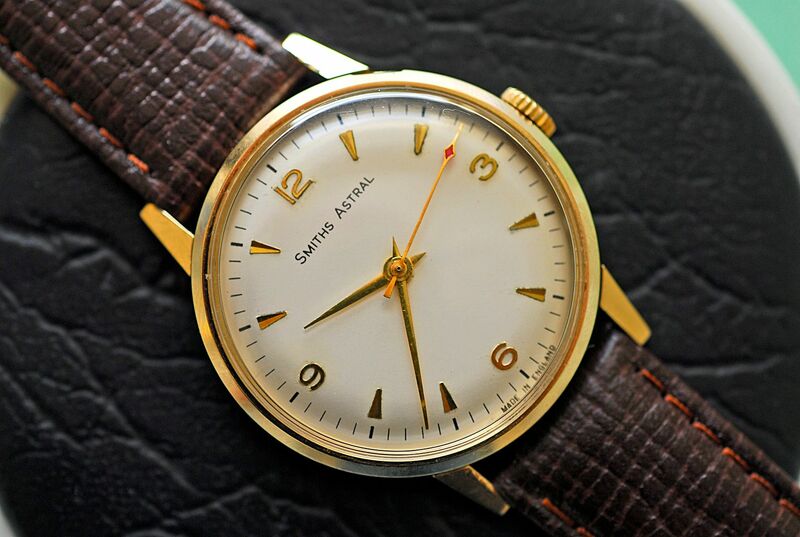 All in all though it's a lovely, well made little watch and a snap shot into English watchmaking and manufacturing that's unfortunately long gone.